Morning proceed to Ajanta Caves. 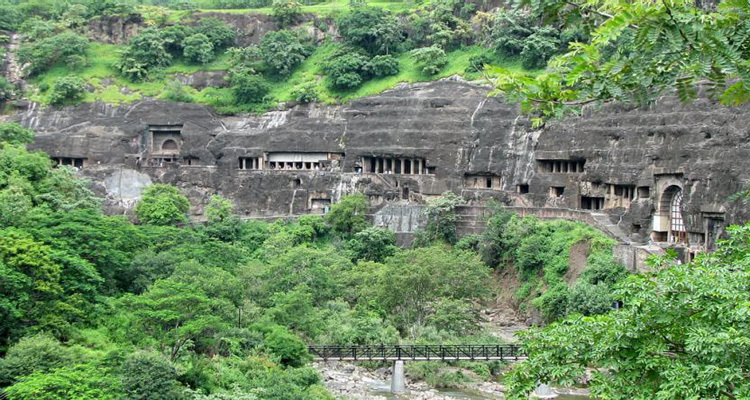 Ajanta Caves is a UNESCO World Heritage Site which houses 30 rock-cut Buddhist Caves. The caves have beautiful paintings and sculptures which are rightly called the Buddhist masterpieces. After sightseeing around the place, evening return to hotel, overnight stay at hotel in Aurangabad. Morning after fresh up and breakfast, proceed for a sightseeing tour around the place. 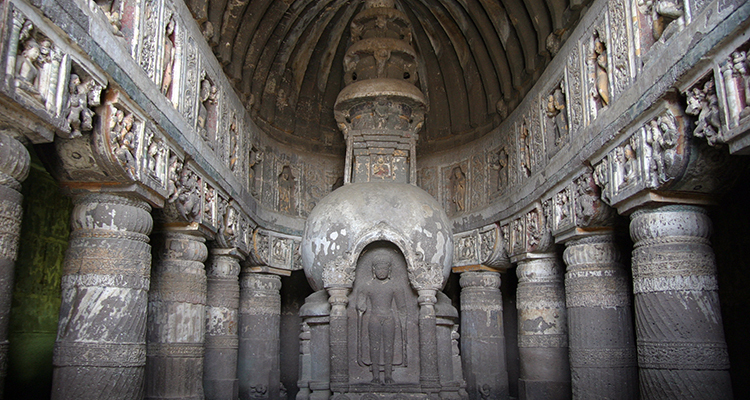 Visit the famous Ellora Caves and Daulatabad Fort. 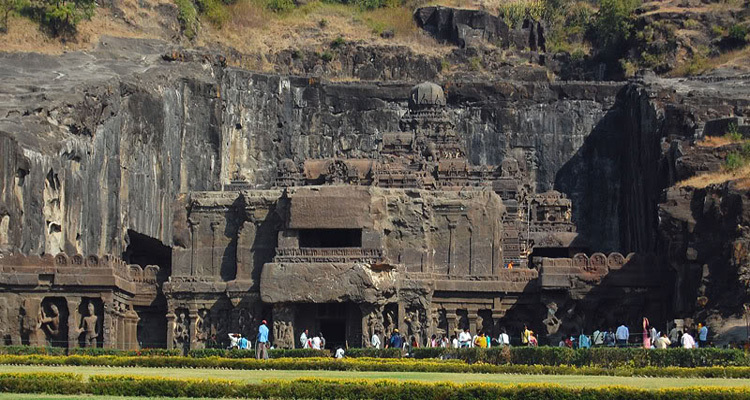 Ellora Caves is one attraction which represents the spectacular workmanship behind its exquisite carving and paintings. 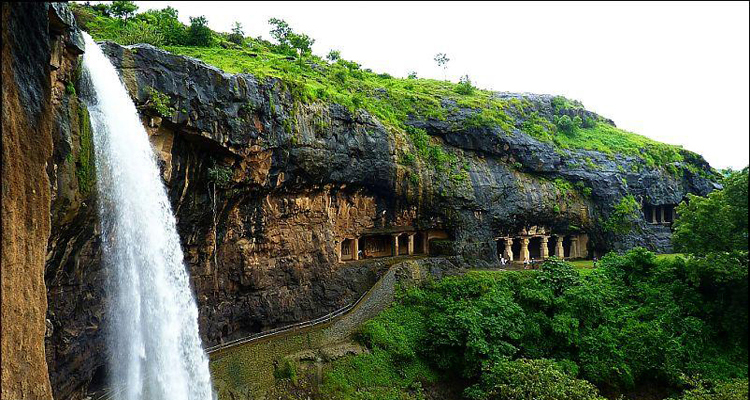 The caves also reflect the religious harmony which was there during the 5th to 11th century in India. Then visit to Daulatabad Fort which was built by the Yadavas. And drop to Aurangabad Air port/ Railway station. Tour Ends with sweet Memories ……. !!!!! 1 Night stay in Aurangabad. All Sightseeing transfers by AC/Non vehicle as per itinerary. Any Entry fees to and Guide charges.